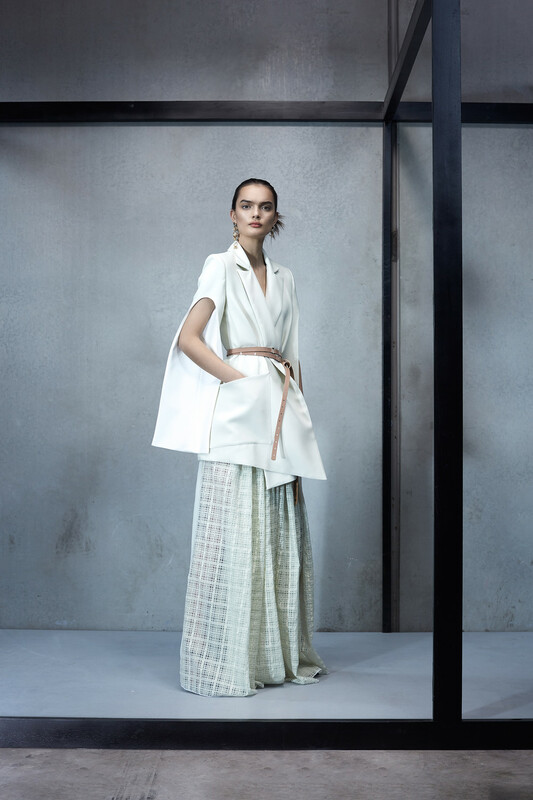 Since launching his label in 1999, Toni Maticevski has retained a strong hands-on approach to his work, draping and sampling his designs himself. He balances the design and creation of a successful ready-to-wear label alongside his bespoke practice catering to one off commissions. His particular mix of high glamour and exacting technical know-how, coupled with a restrained and sleek tailoring have earned him recognition. Driven by his desire to continually experiment, Maticevski’s work exhibits considerable diversity from one season to the next. 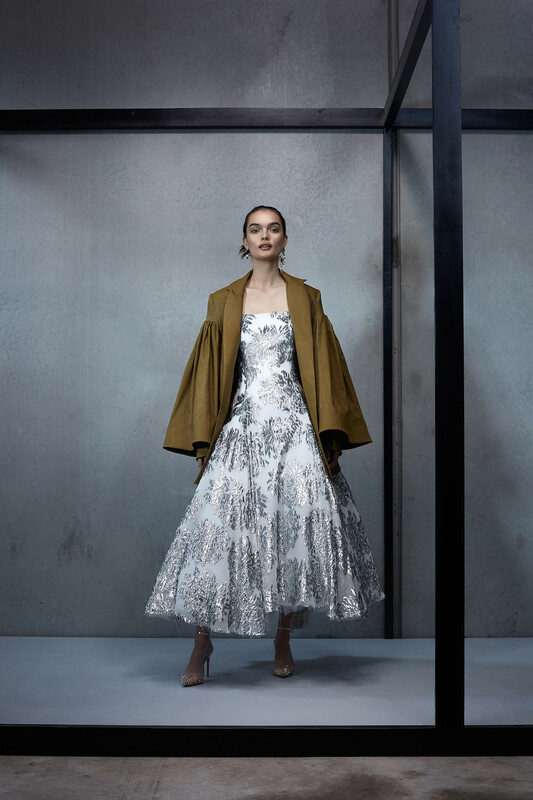 Choosing to eschew mainstream trends, he acknowledges that rather than trying to make his collections commercial, he prefers to work on ideas that are creatively challenging and likely to push his designs further. This in turn has made him the lust of most women who have worn his creations and experienced the results of standing out in a crowd with subtlety and sensuality. 호주 시드니 베이스의 라벨인 토니 마티체브스키는, 여성미를 극대화 시키는 디자인을 정교한 테일러링과 특수 소재 래핑 기술을 활용해 완성한다. 스포티 럭스라고도 표현되는 마티체브스키 풍은 특유의 드레이핑과 핏감으로 하이엔드 부틱을 중심으로 마니아층을 보유하고 있다. 도나카란과 세루티에서 경력을 쌓은 디자이너 토니는 실험 정신에 기반해 끊임없이 창의적인 새로움을 선보이려 노력하며, 상업적인 디자이너가 되기 보다는 자신의 디자인을 더 발전시킬 수 있는 아이디어에 집중하는 것을 선호한다.